Supreme Court nominee Brett Kavanaugh worries about federal agencies running amok. He has argued that judges have given federal agencies leeway to push policies that go well beyond what Congress allowed. That view has endeared him to conservatives, who believe unelected bureaucrats are foisting radical regulations on Americans with little accountability. 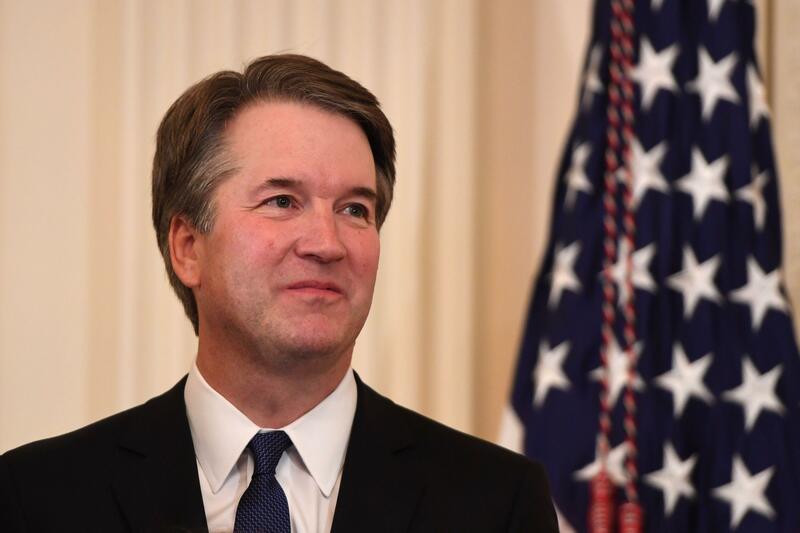 The ruling reflects Kavanaugh's "deep and visceral opposition to the notion that the institutions created by Congress should be able to protect workers, clean air, clean water, consumers — everyday Americans," said Daniel Goldberg, legal director of the Alliance For Justice, a liberal judicial advocacy group that opposes Kavanaugh's confirmation.